How Much is Your Membership System Costing You? How Much Could Moving Your Membership Management System Online Save You? Your current membership system might be draining your committee members times and the club financially. 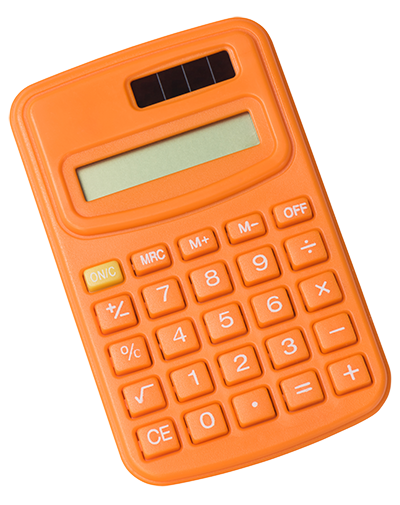 Calculate how much an online membership management system could save you! What is the average cost of your membership per year? Do you currently post renewal letters to members? Do you currently post out membership cards? Do you currently post out receipts when members renew? Do you post renewal reminders? What percentage of members do you post renewal reminders to? Do you process payments manually & have to do manual reconciliation? Enter Your Details below to find out what your membership system is costing you!